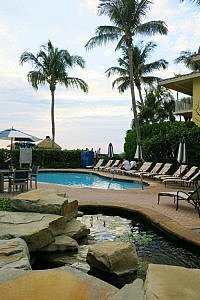 The sound of the crashing waves, unobstructed beach views with arguably the finest sunsets around is it any wonder folks who venture to La Playa Beach and Golf Resort in Naples Florida arrive to this coastal sun retreat for big time R+R. 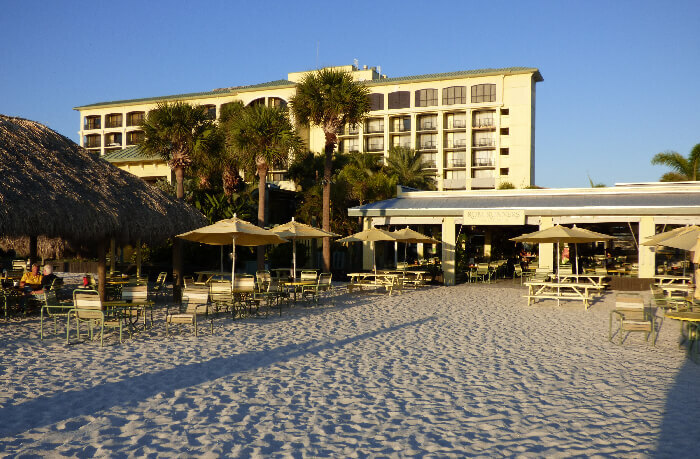 The sun never seems to stop shining… except of course when the hotly anticipated sunset occurs. That’s Mother Nature’s cue just before she dips the sun into the Gulf of Mexico when everyone stops, eyes fixated on the horizon to wait for that ah-ha moment. At La Playa Beach and Golf Resort the sunsets are so renowned there’s a nightly sunset ceremony to capture the magical moment. It’s just one of the authentic experiences that keeps repeat visitors happy. 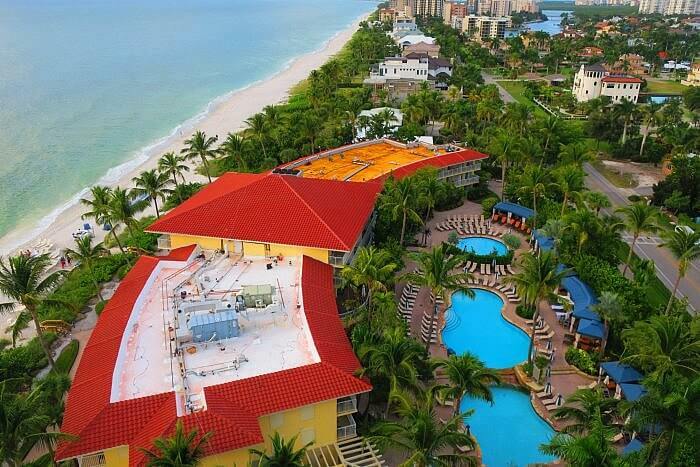 Fifty years with a $30 million renovation, the belle of Naples Beach has a few nips and tucks recently due to Hurricane Irma’s wrath. Think clean modern, coastal chic with touches of Naples blue accents over the muted grays and summer whites. Considered Naples only true boutique beachfront property with the beach, the gulf and more – barefoot luxury is one of the credos. It’s a rare place in Naples that pairs both the Aston Martin, Ferrari, and Bentley owners with the outdoor nautical and golf lovers by the same slice of sandy beach strip. 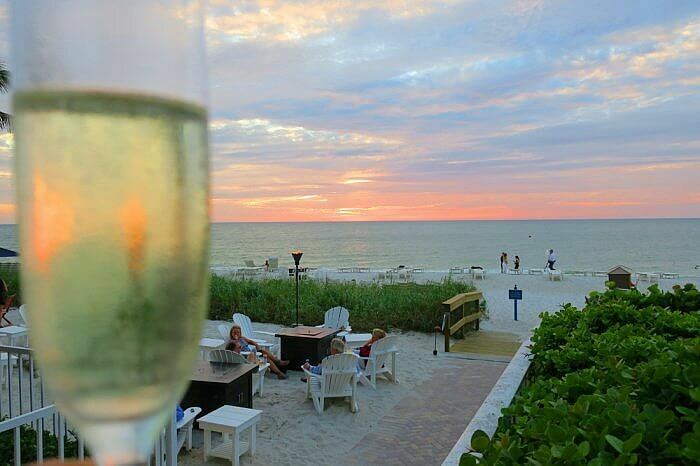 Everyone hangs together at this seaside paradise, toasting to the glorious sunsets. Part of the award-winning hotels and resorts collection of Noble House Hotels and Resorts, the luxury brand specializes in unique local experiences with every stay. The 189-room property has been TripAdvisor and Conde Nast Traveler approved. In 2018 TripAdvisor awarded a Certificate of Excellence as well as Condé Nast Traveler anointing them with the Condé Nast Traveler Reader’s Choice Awards in the same year. Golf. 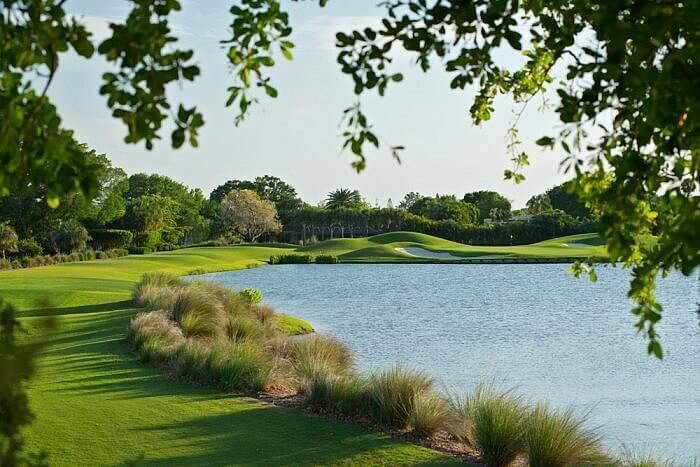 Hit the 18-hole, Robert Cupp-designed golf course named “Florida’s Best Golf Course” by the World Golf Awards in 2018. 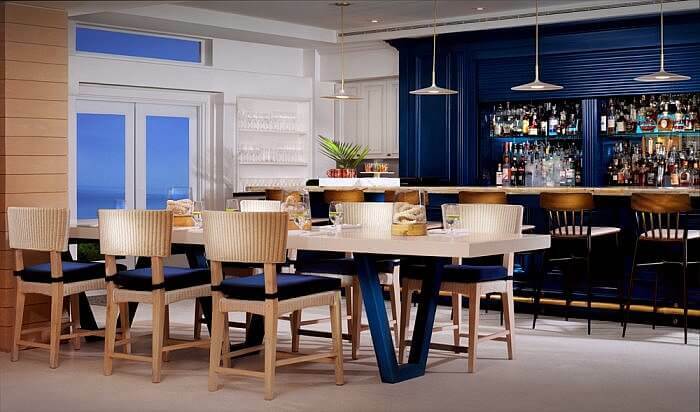 The resort’s signature restaurant, BALEEN, has received the Wine Spectator “Best of Award of Excellence” every year from 2011-to present day. OpenTable also rated BALEEN #5 among the top restaurants in Naples. The ringing of the captain’s bell has been a longstanding sunset tradition that pays homage to the old sailors’ tradition. Take your pick in suite views and locations. 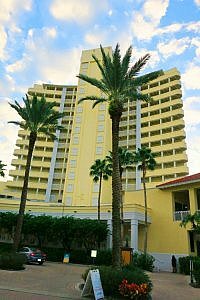 The luxe hotel boasts three settings: the 79 room Beach House; the 70 room Gulf Tower and the 40 room Bay Tower. 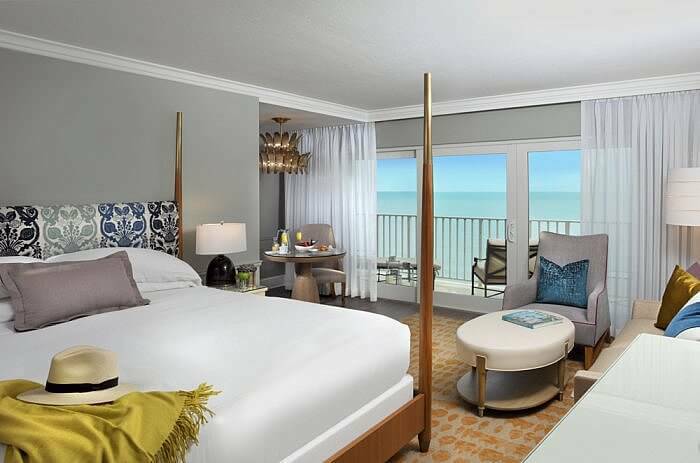 Room categories are Poolview; Beachfront; Premium Beachfront; Lanai; Poolview Suite; and the Beachfront Suite. New Florida inspired décor of fresh blue interiors and luxurious bedding make you feel at home. The Gulf Tower Suites has the haute Plum Wine system which preserves, chills and serves wine by the glass. For TV viewing, there’s a large 55 inch TV plus a deluxe set of binoculars to help you zoom in on any dolphin or marine wildlife action. Room sizes are from 450 square feet to 850 square feet. Most suites have private balconies. 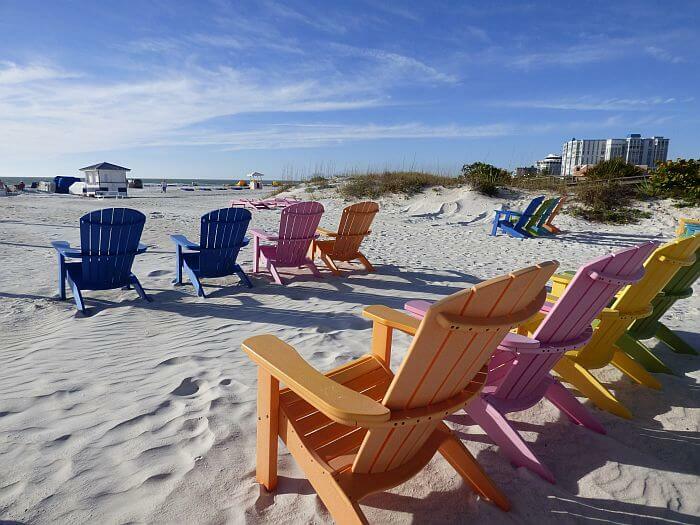 The Beach Butlers – LaPlaya provides all resort guests with complimentary beach butlers who help them start their day of oceanfront fun with lounge chairs, umbrella and towels. The beach butlers also hand deliver food and drink to each guest throughout the day, and offer a Sorbet and Cold Towel service in the afternoons. 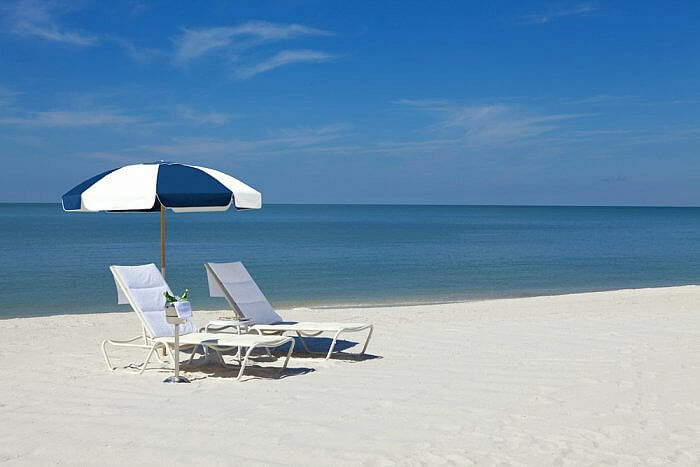 As fast as a New York minute, a butler drills a hole in the sand, adds the umbrella, arranges the lounge chair and provides a fluffy towel. Super fast service! Guests can channel their water loving ways via a local property partner AWE Watersports offering rentals on SUPs and kayaks. 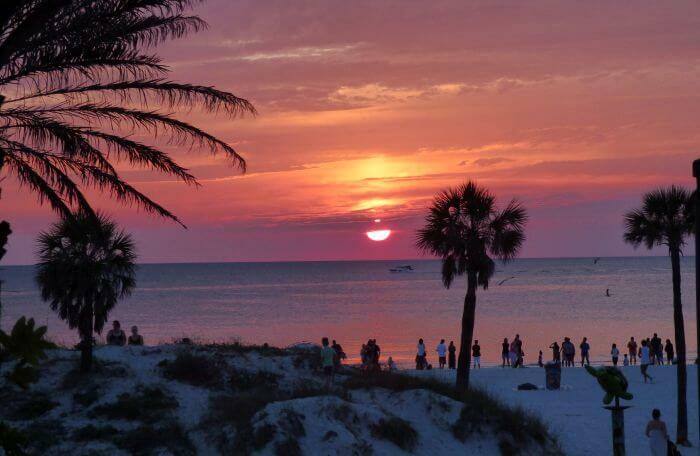 Enjoy sunset cruises, Waverunner tours, fishing excursions and more. Adult-exclusive pool – Whether traveling with family and loved ones or traveling solo, guests ages 21+ will enjoy the tranquility and privacy of the adult-exclusive pool and hot tub. Wellness and fitness are important and easy to experience at the property. Guests get to register for the “Wellness Wanderer,” a package that includes a selection of healthy, mindful experiences like a complimentary 1-hour session with a personal trainer and a therapeutic signature stone massage. The setting is serenity now. There’s an in-room aromatherapy diffuser with a range of natural essential oils. Or before you head to your pampering session, take a spin on a bike (bike rentals available), arm yourself with a map of local biking trails and hit the trails. For yachts, the 23-slip marina overlooks Vanderbilt Bay. Guests enjoy fishing charters, boat rentals, and parasailing. 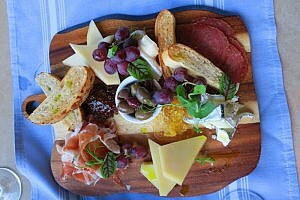 The beachfront restaurant, BALEEN, has been recently lauded with a Blue Zone Establishment status due to La Playa’s commitment to influencing the well-being of guests, staff and the local community by making healthy options more accessible. Where play, stay and be happy is a way of life, La Playa Beach and Golf Resort manages to combine all three into one sensational sun getaway. You can make your reservations at La Playa Beach and Golf Resort website. Rates vary depending on season. 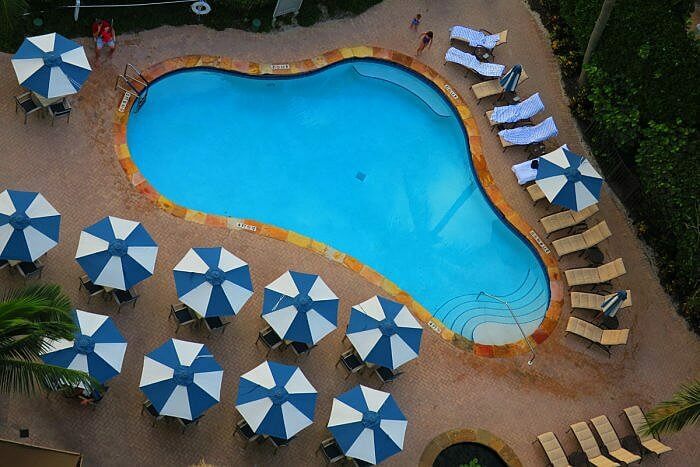 For low season rates, studio suites are from $239 and peak season room rates start from $575. Compare rates at Hotelopia or agoda.com. Photography by Ilona Kauremszky and supplied. Ilona Kauremszky was a guest of La Playa Beach and Golf Resort and did not approve this editorial.